Newsletter created by members of the WKU Advertising Club regarding their members and activities. 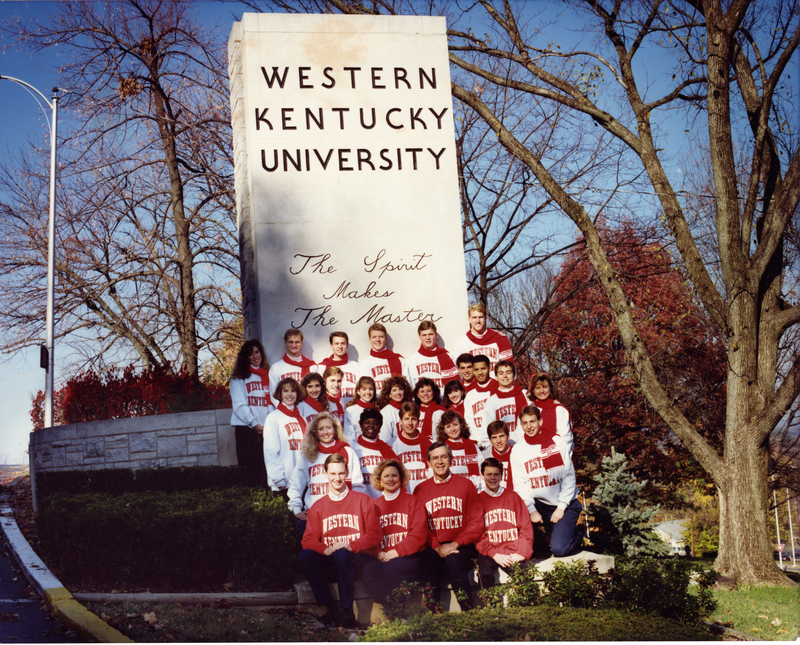 WKU Advertising Club, "UA68/13/5 AdVenture, Vol. 1, No. 1" (1980). Student Organizations. Paper 101.